It’s effective: according to the Direct Marketing Association, the return on investment (ROI) for each dollar spent on e-mail marketing is $57.25. This makes e-mail marketing the highest ROI across all marketing channels. 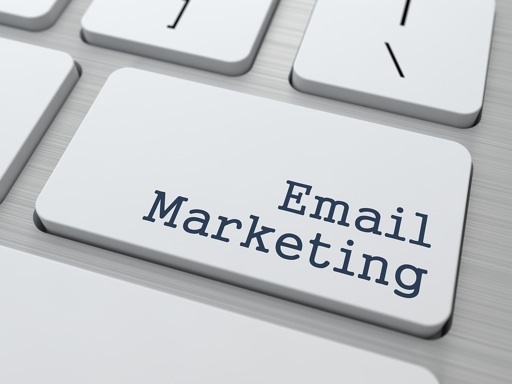 Email marketing is cost-effective. Unlike direct mail, there is very list cost for development, and limited costs to send. Great call-to-action: “Click here to download this coupon” or “enter to win”. Email marketing enables you to proactively communicate with your current and future customers instead of waiting and hoping that they will reach out to you.